New Year 2015 Calendar (with Matte). 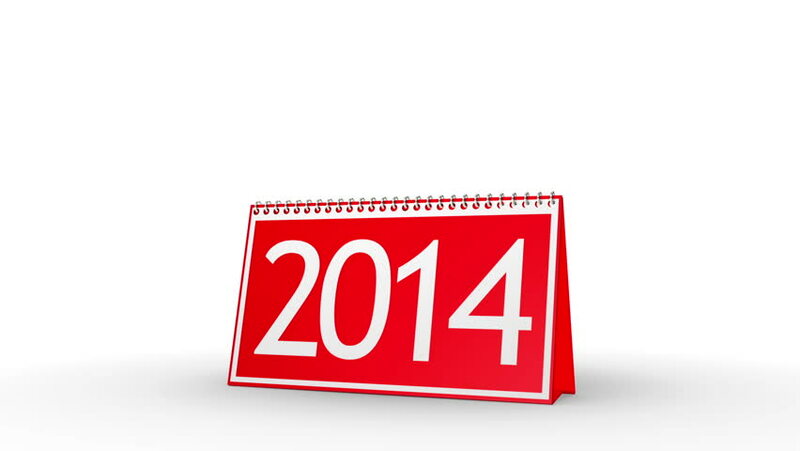 Calendar turning page from year 2014 to 2015. Perfect for your own background. No motion blur, clean mask. hd00:08New Year 2013 Calendar (with Matte). Calendar turning page from year 2012 to 2013.
hd00:08New Year 2016 Calendar (with Matte). Calendar turning page from year 2015 to 2016. Perfect for your own background. No motion blur, clean mask. hd00:12FLYING PROMOTION BANNER % 40 Animated discount sticker SALE %40.HD 1080.Includes Alpha matte. hd00:12FLYING PROMOTION BANNER % 10 Animated discount sticker SALE %10.HD 1080.Includes Alpha matte. hd00:06Red rubber stamp animation of the word sold with white background, black background, and alpha channel.